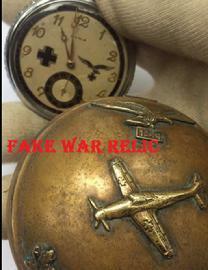 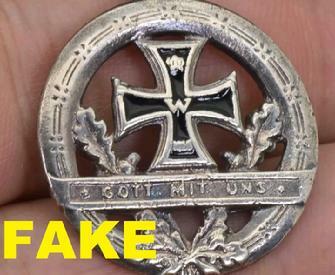 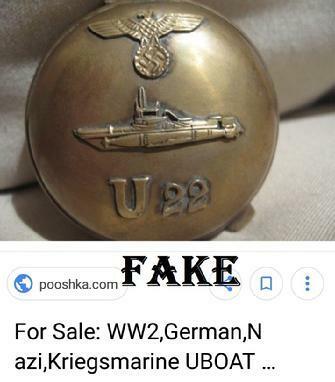 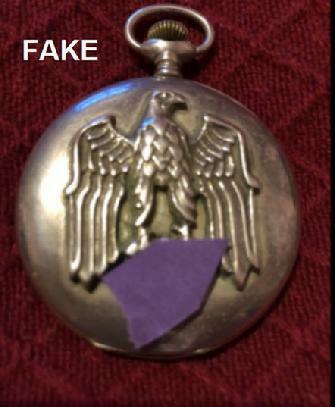 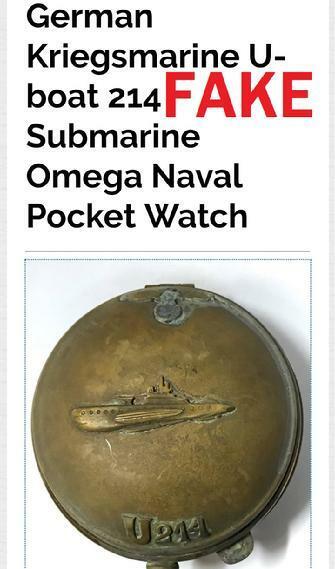 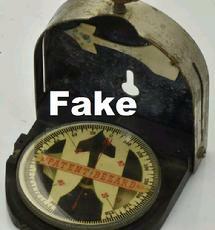 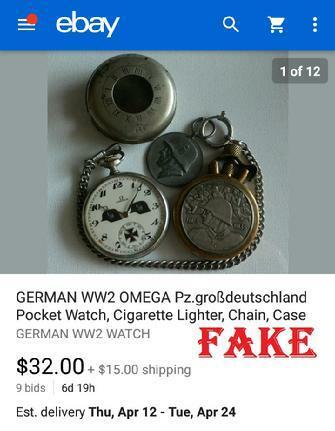 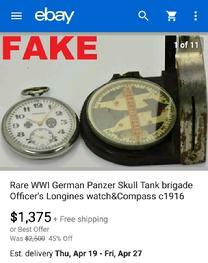 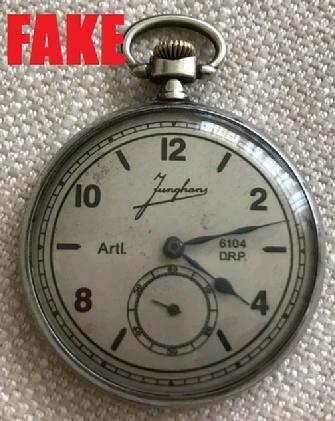 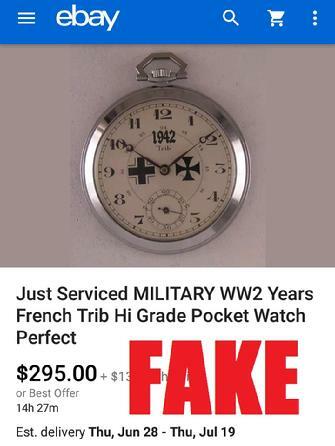 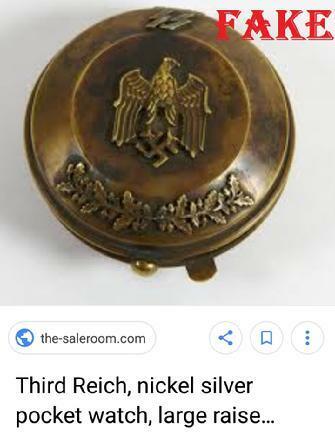 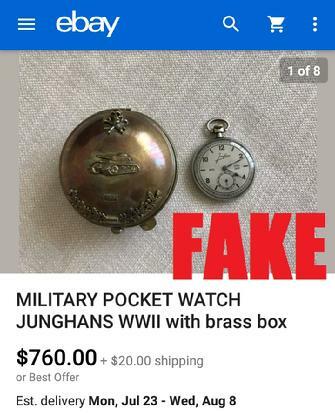 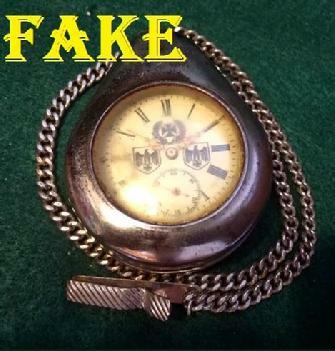 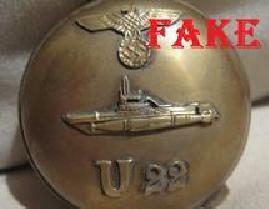 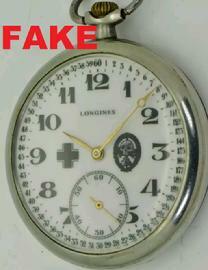 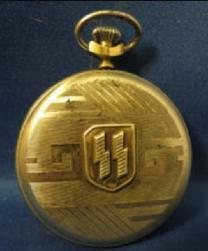 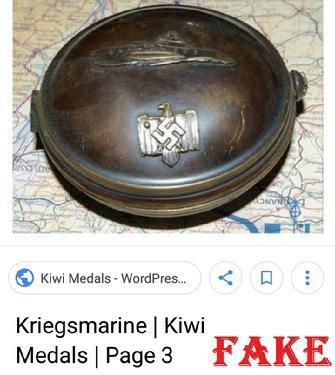 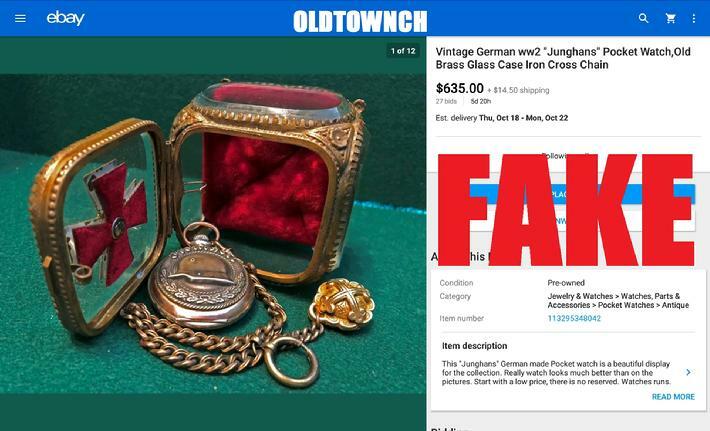 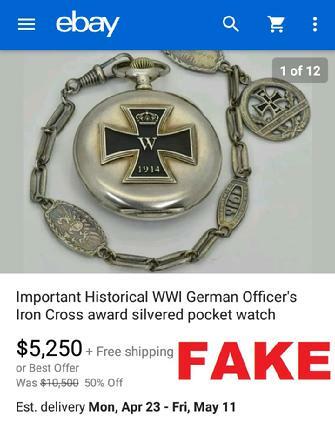 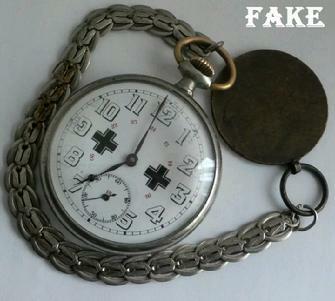 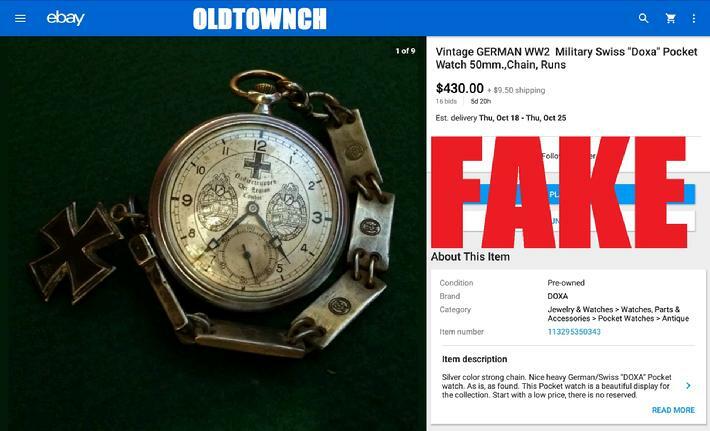 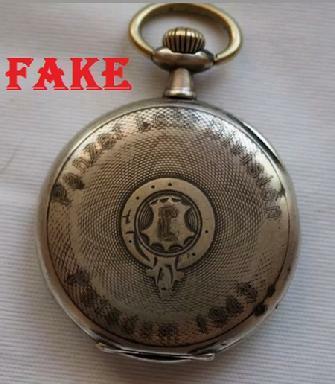 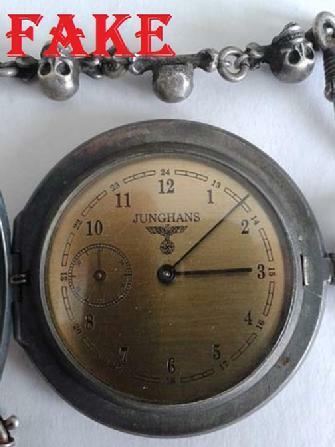 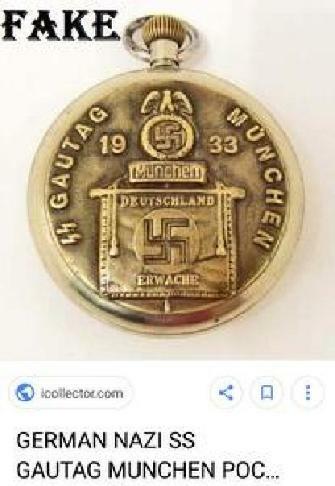 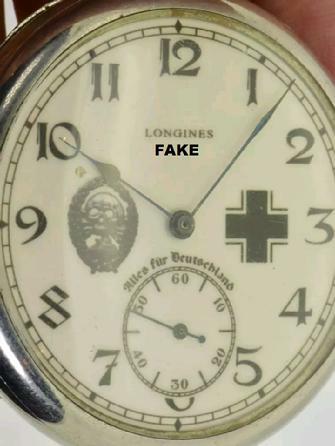 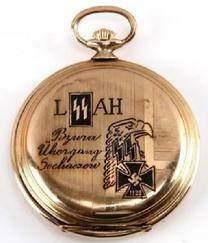 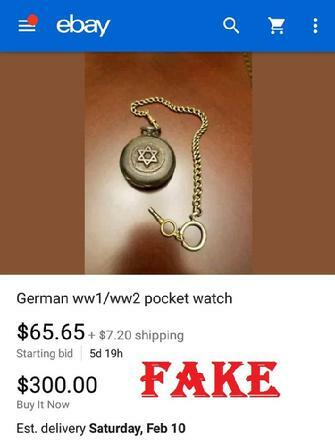 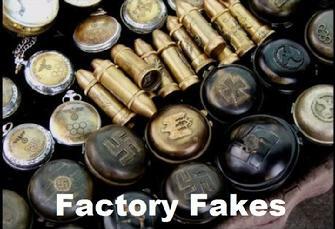 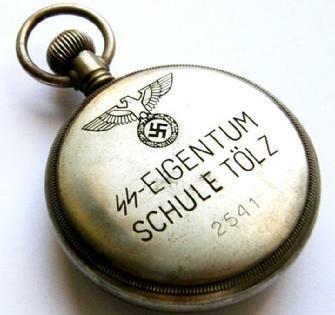 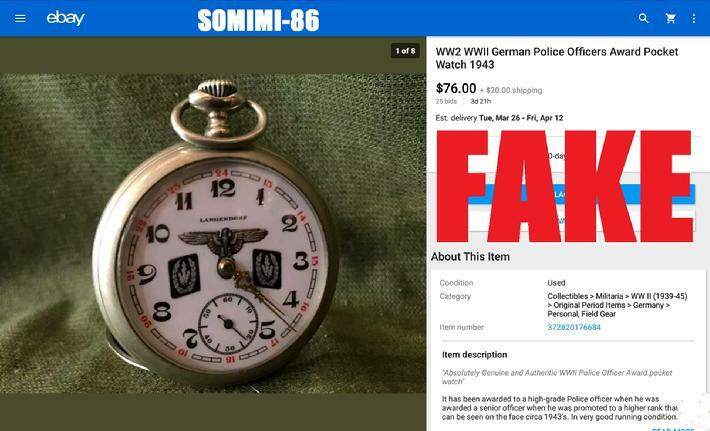 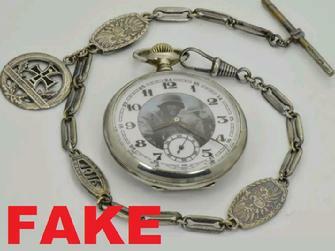 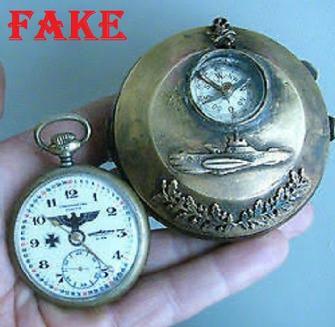 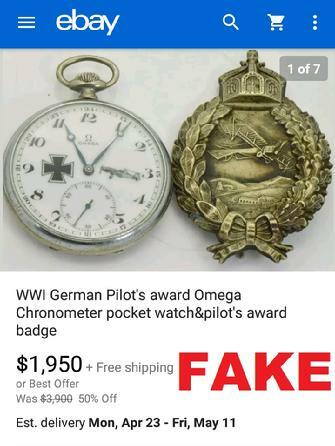 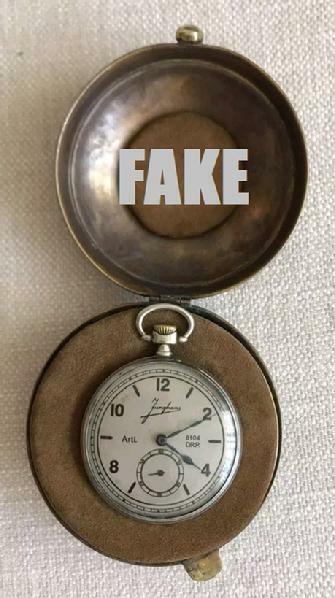 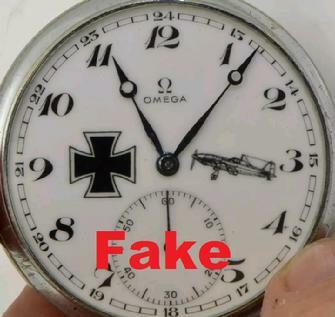 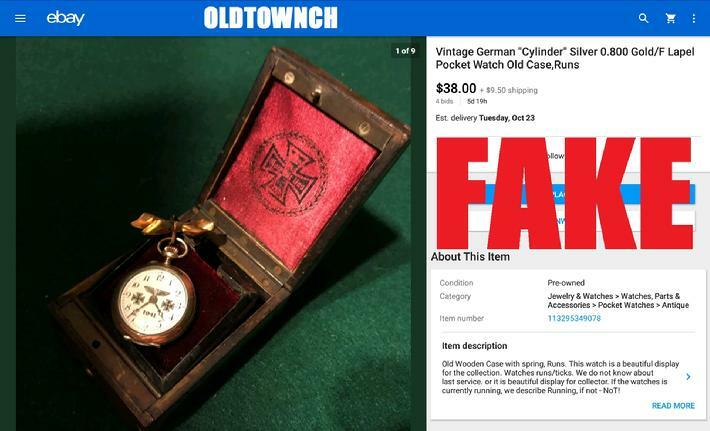 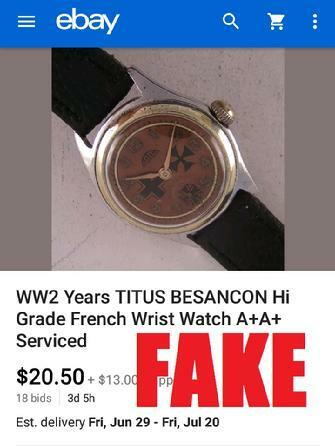 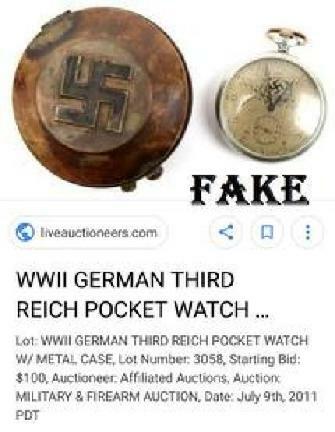 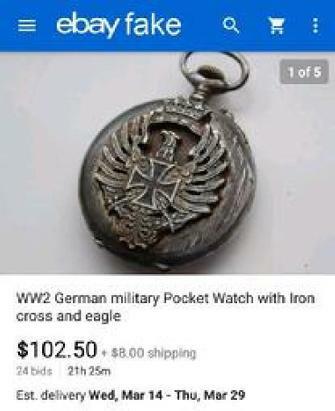 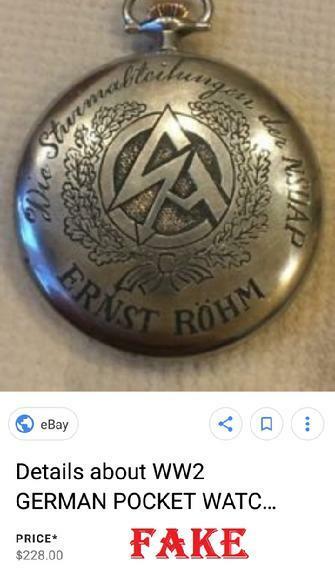 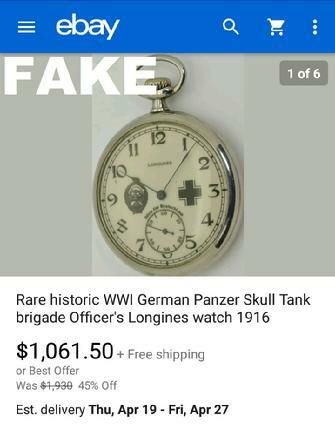 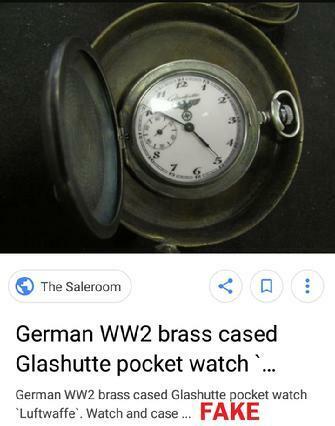 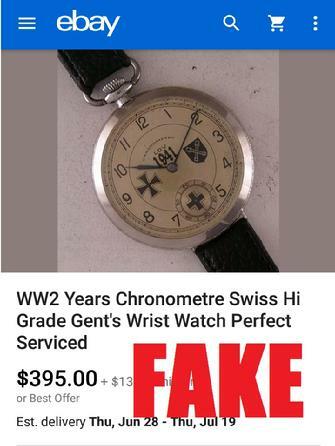 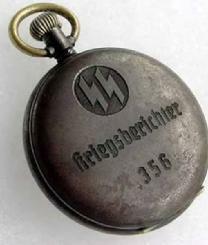 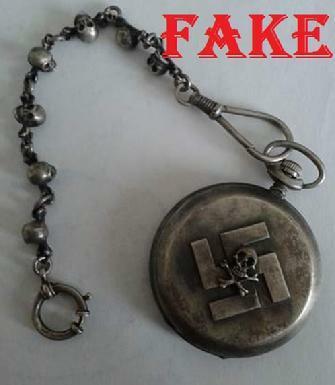 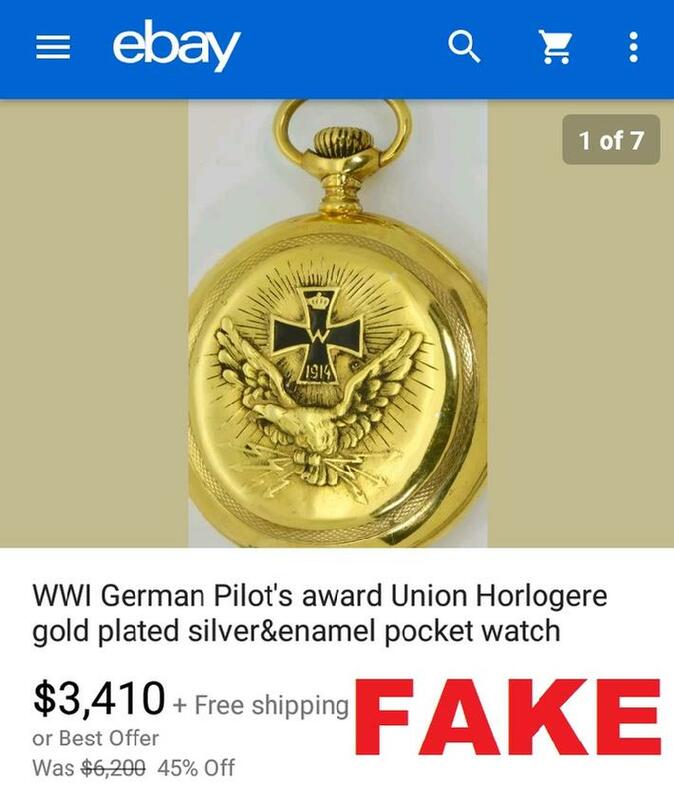 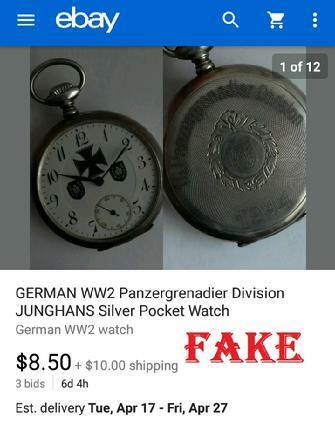 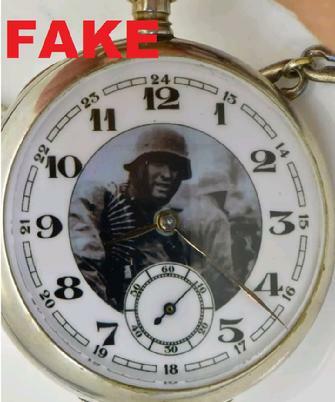 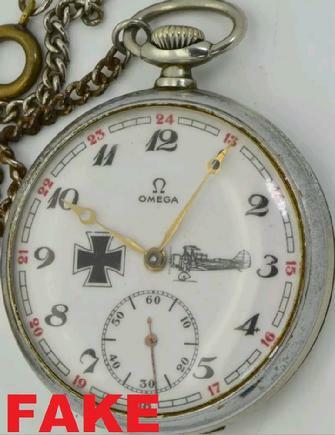 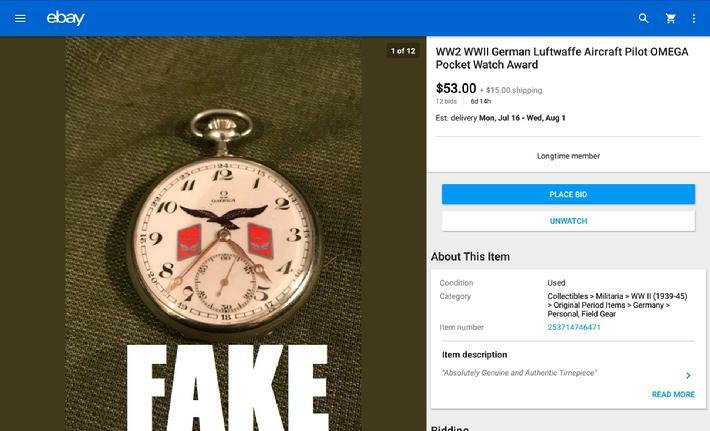 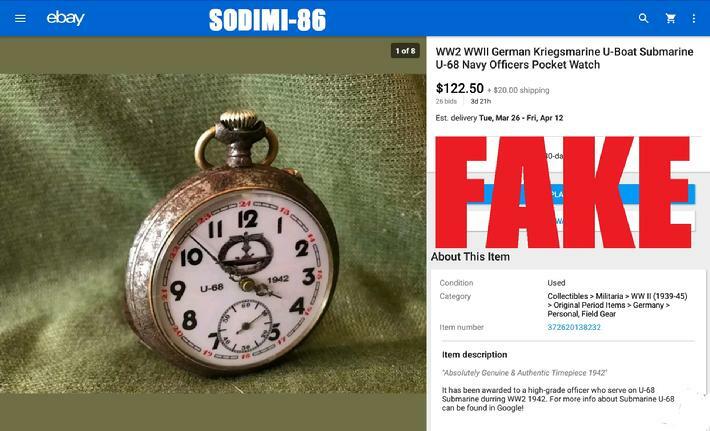 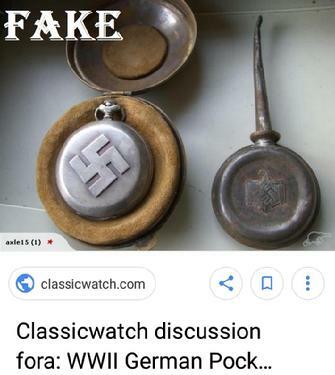 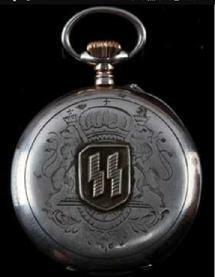 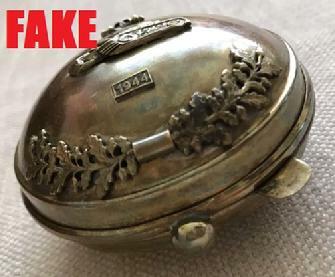 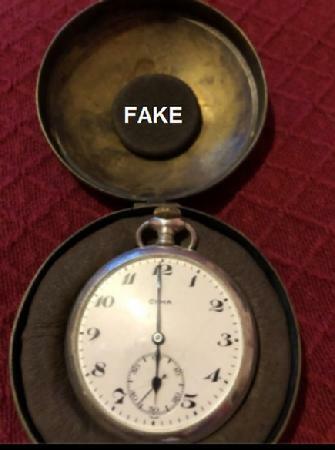 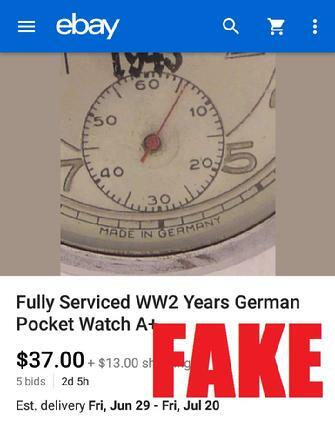 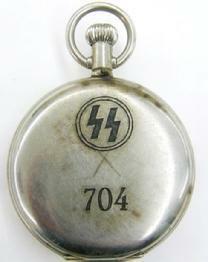 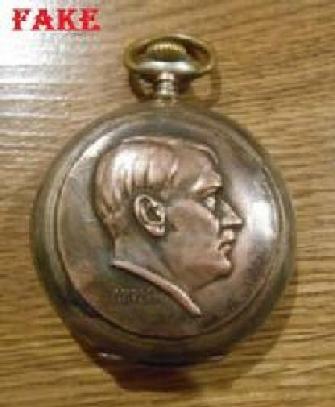 Sofia Bulgaria, a town known for the manufacture and sale of fake Nazi watches is a major supplier for the fakes you see on eBay each and every day. 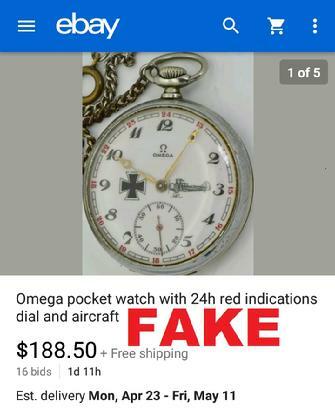 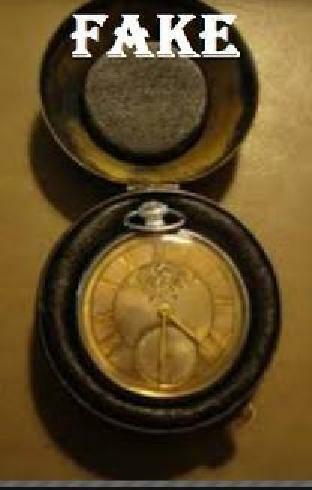 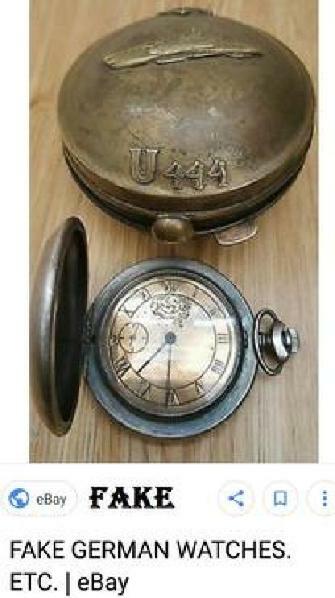 Many are now so lazy their putting Sofia on their eBay page as their home base; normally they run them through US addresses. 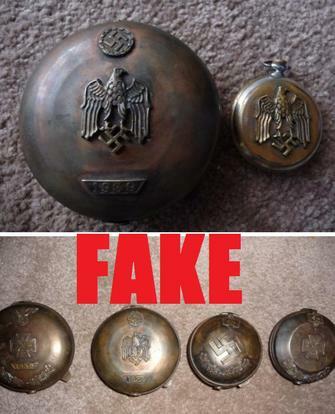 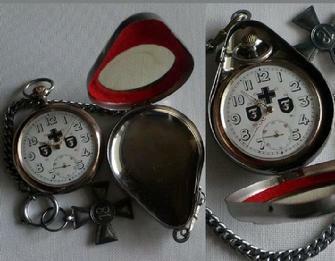 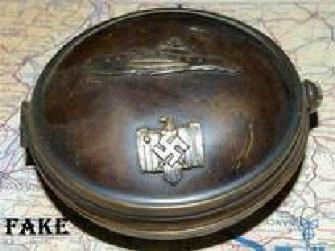 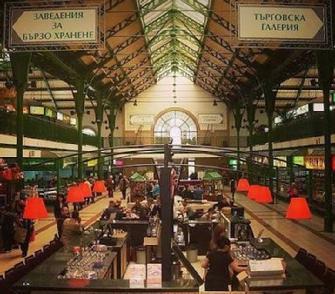 The image on the right was actually taken by a vacationer in Sofia at a street vendors stand.